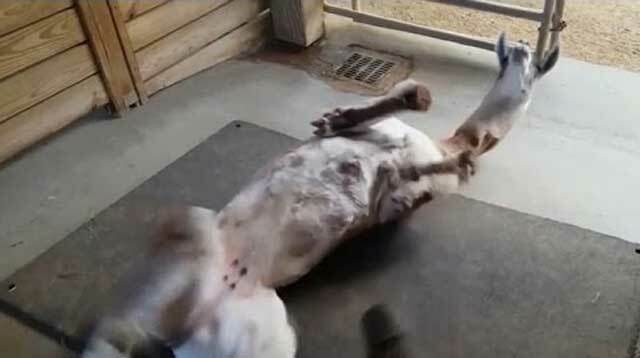 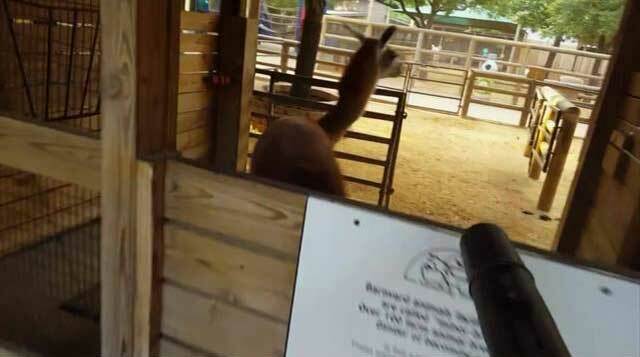 A llama at Houston Zoo in Texas has found an unsusal way to cool down. Fiesta, a female llama who is nearly 4 years old, resides at the on-site McGovern Children's Zoo. 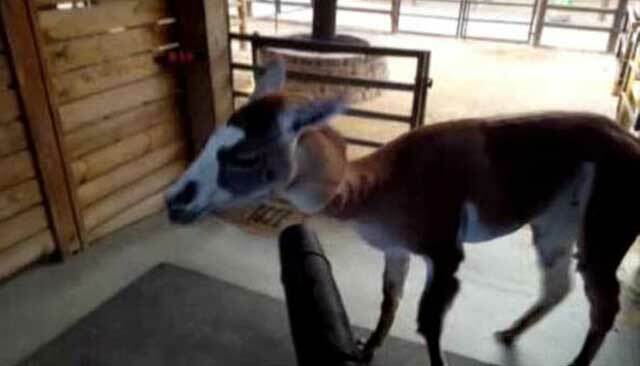 She has made a habit of jumping in front of the leaf blower when zookeepers are cleaning out her enclosure. Fiesta appears to enjoy the cool breeze and rolls around on the floor, making the most of the artificial gusts of wind.